17.5 Hours per week. Permanent. We’re strengthening our support services for deaf children and families in the Edinburgh Lothian and the Borders. We’re looking for an exceptional Children and Families Support Officer who can make a big difference to the lives of deaf children, young people and their families. The focus of the role will be to provide information and support to deaf children, young people and their families with a range of issues including education, welfare benefits, social care, health and discrimination. 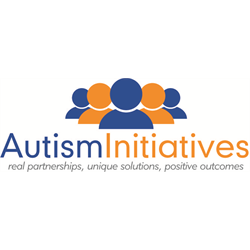 In addition, you will use your interpersonal skills and experience of working with families to connect with local community groups and our network of local deaf children’s societies, raising awareness of our services, membership and the support we provide to families, deaf young people and professionals. 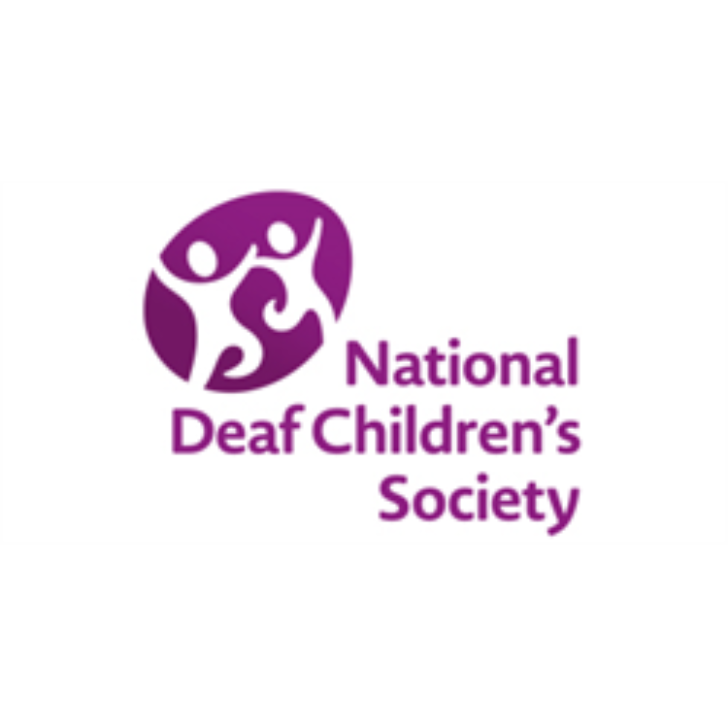 The National Deaf Children’s Society is committed to safeguarding the welfare of children and expects staff and volunteers to share that commitment. We are also committed to promoting work-life balance amongst its staff. 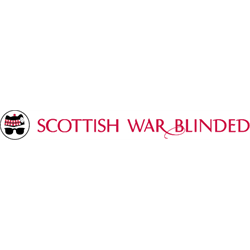 Our Linburn Centre is an activity hub to support the independence of armed forces veterans with sight loss. We are looking for a Centre Officer who will enable members to maximise the benefit and enjoyment they gain from attending the Centre. They will be a key member of the staff team, assessing the needs of our members and developing ways to support their independence. 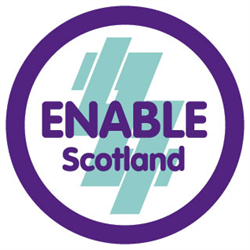 ENABLE Scotland is a dynamic and vibrant organisation dedicated to improving the lives of people with learning disabilities across Scotland. You should have the drive, commitment and motivation to support people with physical and learning disabilities striving to make sure they have the same opportunities as everyone else. Your role, as an ENABLE Works Team Leader is to line manage a small team of Employment Coordinators and support people who have learning disabilities to make progress towards and achieve employment. Working on our Employability Fund Programme in the North East, you will be responsible for recruiting clients onto our EF provision, attending events in the region and marketing our local provision. Working closely with the EF delivery team you will also profile each individuals aspirations and support them to find paid employment. You will work with local employers and partners, developing professional relationships that will offer a diverse range of experiences and employment opportunities for our clients. You will monitor your team&apos;s performance, motivate and drive to ensure we deliver a quality service and meet project KPIs. You and your team will be given performance targets to achieve each year to ensure that the programme participants are receiving a quality service and we are reaching the targets set out by our funders. Support staff to design appropriate vocational training activities which enhance the employment opportunities of the people we support. Representing ENABLE Works and ENABLE Scotland with an understanding of departmental and organisational strategies. A Job Description is available on theEnable Scotland Website.